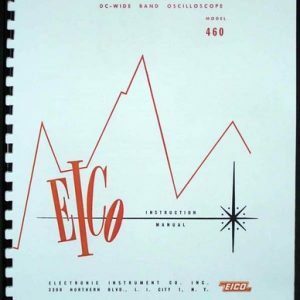 For sale is reprint of EICO Model HF-86 14 Watt Stereo Dual High Fidelity Amplifier Operating/Assembly Manual . 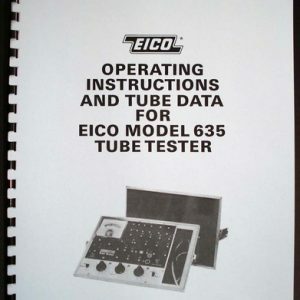 Manual is 6 Pages long, Assembly Instructions are 16 pages long. 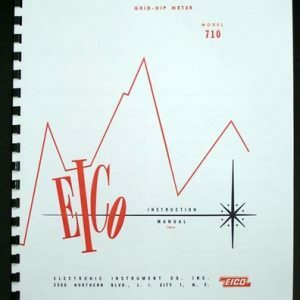 Manual includes part list and 11×17″ foldout schematic. 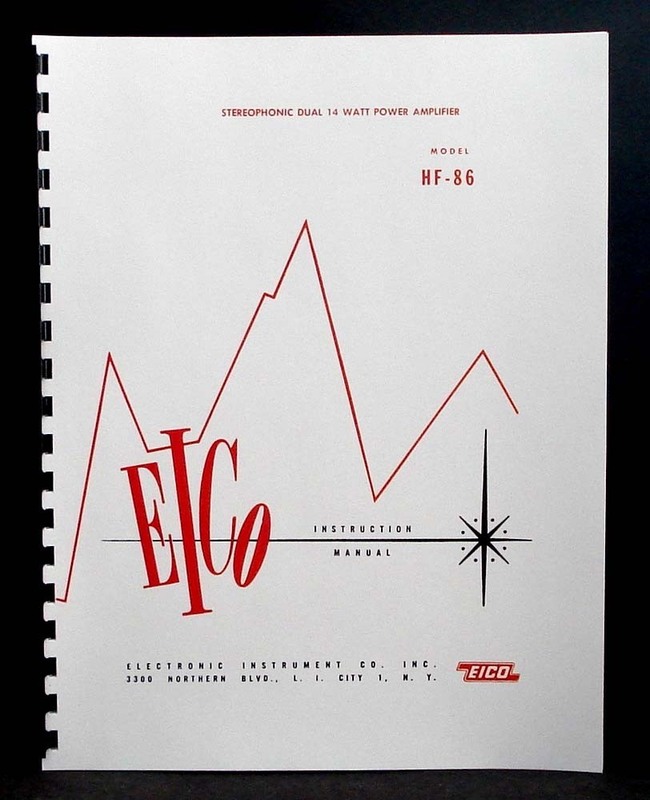 Most of HF-86 Amps were sold as kits. 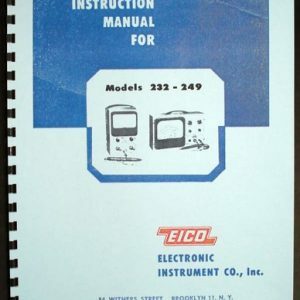 Assembly instructions contain part list and assembly diagrams.